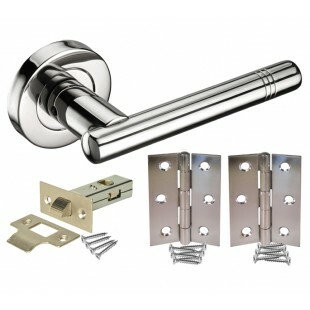 These stunning door handle sets feature a cylindrical t-bar lever on rose with intricate triple band detail at the edge of the lever for a truly contemporary finish. 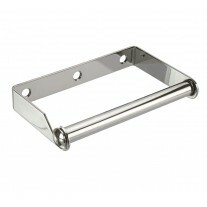 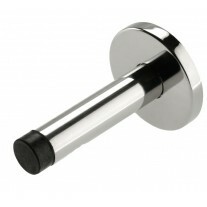 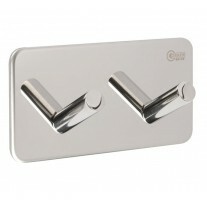 Our stainless steel door handle sets include a handle pair, latch and hinge pair ready for fitting to a new door. 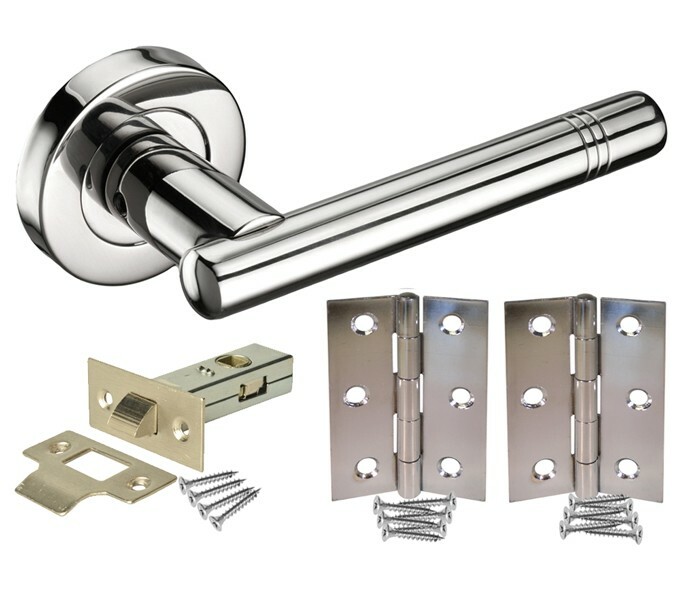 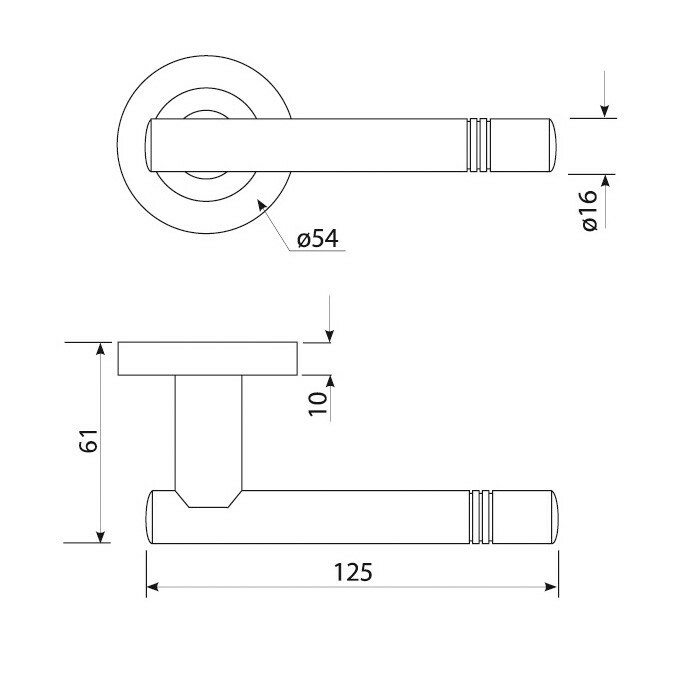 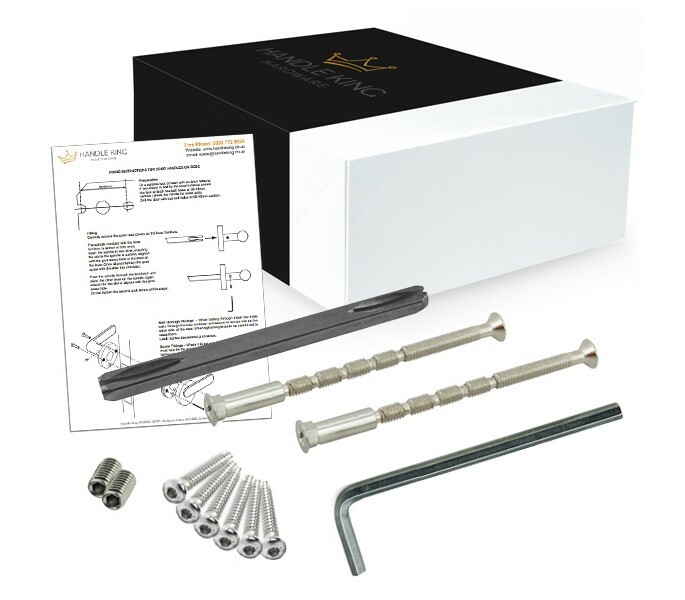 If you are looking to replace the handles on an existing door and do not require every item included in our door handle sets, individual components are available to be purchased separately.